don't fret, there is still plenty of time to shop! and who doesn't love shoes?! 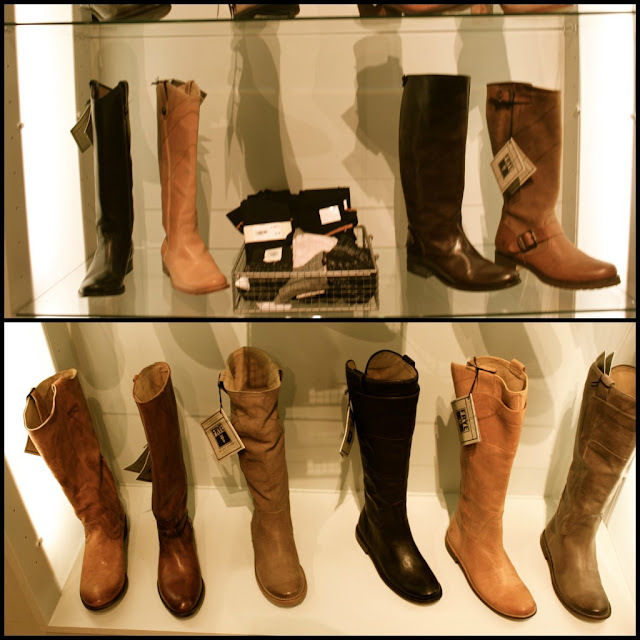 find the most highly coveted shoe brands right here in memphis...at indigo germantown. many of these shoes i can vouch for based on personal experience. for more on french sole, check out this post. for toms desert wedge, check out this post. any girl would love to receive these great shoes!